Now with 4K Ultra High Definition! ...and in 4K Ultra High Definition! Absolutely stunning images. It’s so simple it’s a breeze! 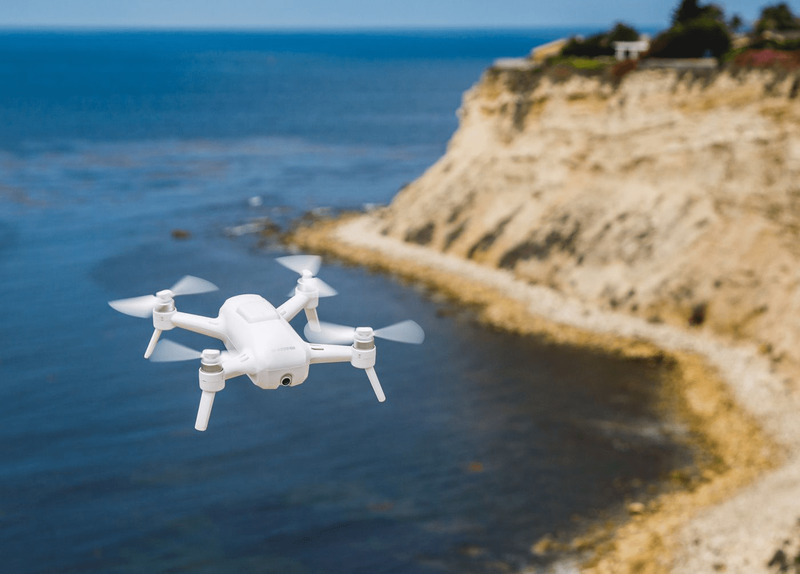 Breeze is the flying camera designed with you in mind. 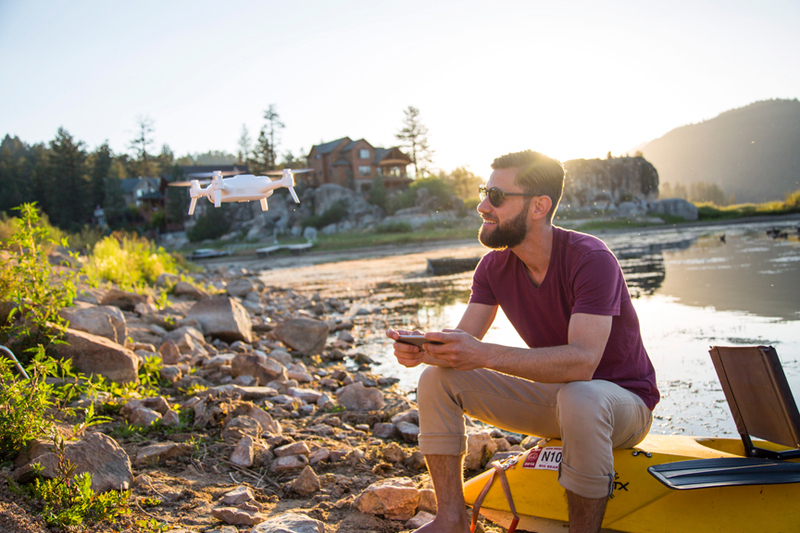 Capture aerial photos and video of your daily adventures effortlessly – and do it in stunning 4K Ultra High Definition with the option of 13 megapixel stills. 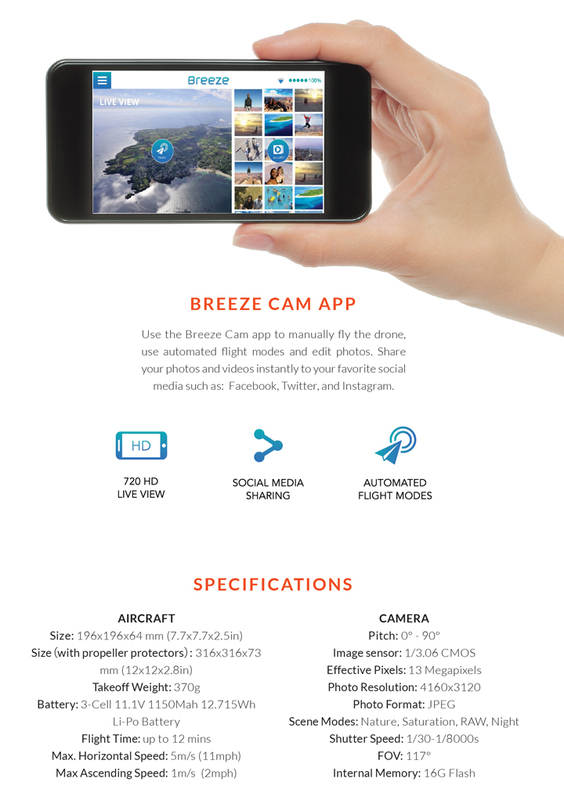 Both convenient and compact, Breeze is controlled by your iOS or Android device with the Breeze Cam app and weighs just under 1 pound. Additionally, Breeze can hold its position both indoors or outdoors, which makes it safe for any occasion. 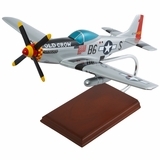 With this fantastic flying camera you can take selfies, adjust camera settings or use one of its five automated flight modes all from the convenience of your smart device. Once you’ve captured the perfect shot, share it instantly to your favorite social media outlets directly from the app. 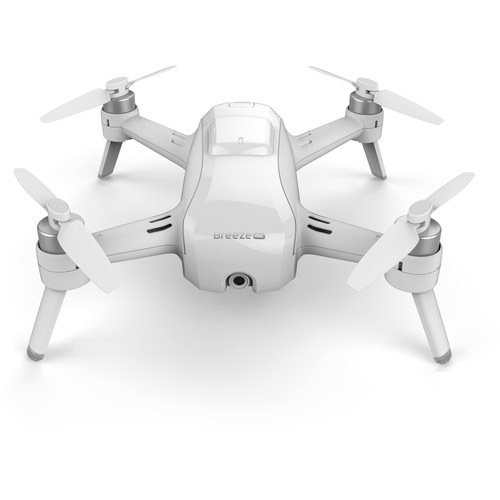 Breeze is the flying camera designed with you in mind. 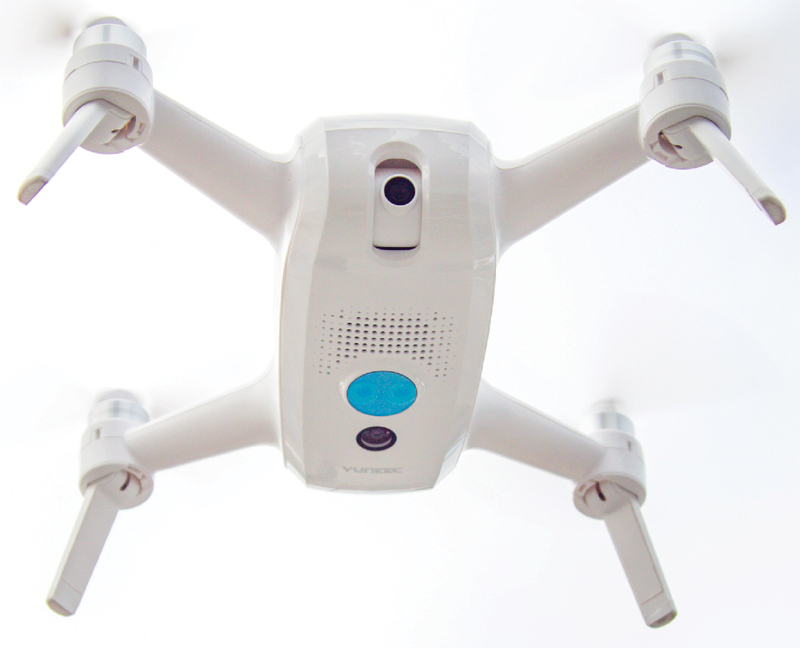 • Selfie Mode - Easily position Breeze to snap the perfect aerial selfie - prior flying experience not necessary. Whether you're adventuring with friends, out solo, or spending time with family, capturing the moments worth remembering are easier than ever. 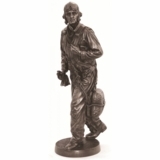 • Pilot Mode - If you desire more control, Pilot mode allows you to fly using manual control. • Orbit Mode - In Orbit mode, easily task Breeze to orbit around you or an external object. • Journey Mode - By using camera pitch to calculate the trajectory of the aircraft, Breeze will fly away from you and then back to you. • Follow Me Mode - Live in the moment and let Breeze do the work. In Follow Me, Breeze uses GPS to track your movement. Featuring stunning 4K Ultra High Definition and ultra-clear 13 megapixel stills, Breeze is just as capable as drones twice its size. Enjoy a live 720 HD live stream of your flight on your smart device. Once you've captured photos and videos with Breeze, downloading and sharing via your favorite social media is quick and easy. Select the photo or video you would like to share and choose which social network you would like to share to. You can write a personalized message and share instantly, all without leaving the app interface. Enjoy this short and informative video about the Breeze Flying Camera.